This grant was created initially thanks to a generous donation from former WHA President and CWWH co-founder Elizabeth Jameson. We are pleased to announce it is funded this year by Jo Tice Bloom, longtime WHA and CWWH coalition member. The Coalition for Western Women’s History is pleased to announce a 2019 WHA Conference Grant for CWWH graduate student members who are registered to attend the 2019 WHA Annual Meeting in Las Vegas, Nevada (presence on the program is not required). 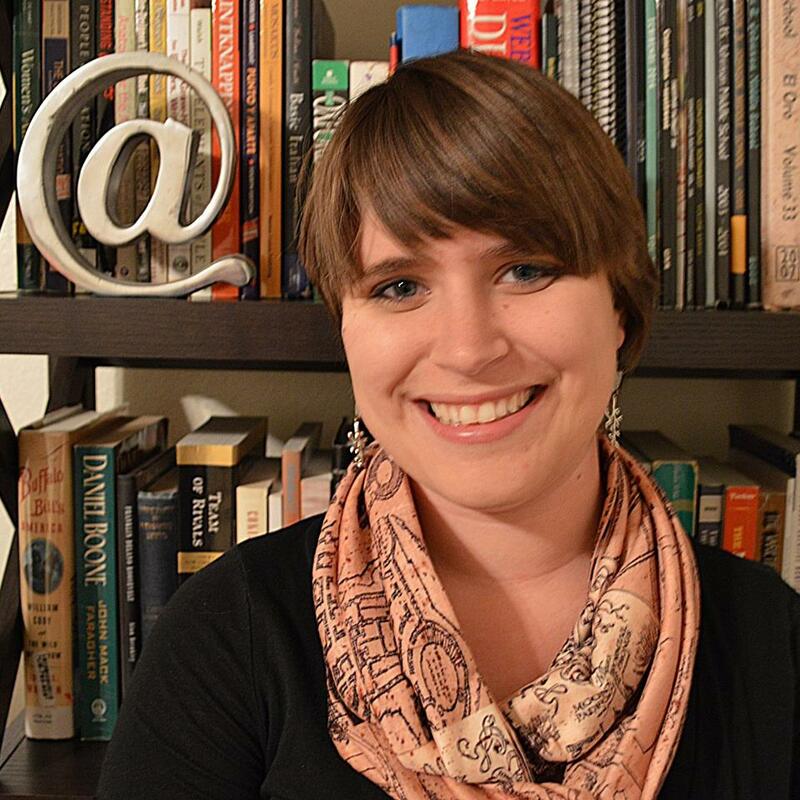 This grant continues the Coalition’s commitment to supporting graduate students whose research and teaching interests in the history of the North American West engages in the analysis of women, gender, and sexuality. Please note that CWWH is open to persons of all genders, sexualities, and races/ethnicities who seek to support and advance the scholarship on women, gender, and sexuality in the North American West. The grant of $500 may be used for travel, registration, and lodging in Las Vegas. The recipient will also receive a ticket to the CWWH Breakfast, where s/he/ze will receive the award. Please send your application and a letter of reference is requested to be sent directly to Cathleen Cahill via email at cdcahill@psu.edu. Application Form: Once the formal due date has been announced above, please send your application as a Word or PDF document to cdcahill@psu.edu with “CWWH Grant Competition” in the subject line. In 250 words (one page, double spaced) or less, please describe how your research engages analyses of gender and/or reflects your commitment to advancing the scholarship on women, gender, and sexuality in the North American West. Please ask your advisor or a faculty member who knows your work to provide a letter of recommendation that addresses that ways in which your research engages analyses of gender and/or reflects your commitment to the history of women and gender in the American West and send it directly by email to: cdcahill@psu.edu by TBD. 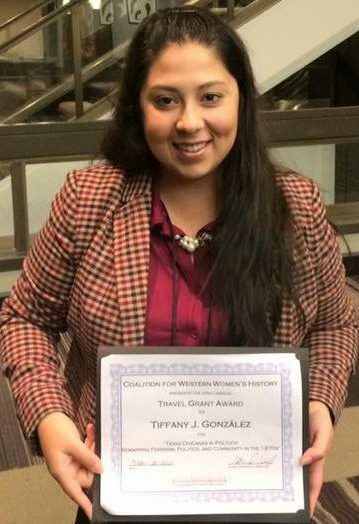 Tiffany J. González (ABD, Texas A&M) received the first Travel Grant from the Coalition in 2016 to support her attendance to the WHA. Gianna May Sanchez (M.A. student, UNM) was the Runner-Up for the 2016 Travel Grant and received financial assistance as well!